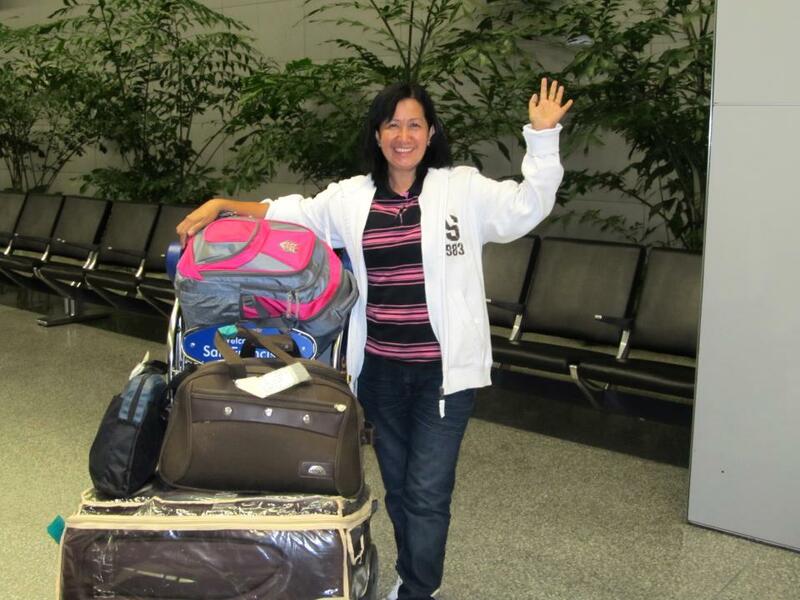 It's been three years since mom arrived in the United States of America. So far, she looks as young as when she left. I guess the weather suits her. She turned __ (I'm not allowed to post the figure) years old last December and she still rocks her bangs LOL.